It’s taken nine years, and Rs. 1,500 crore in investments, but Zomato says it’s finally reached an important milestone — the company is finally profitable. 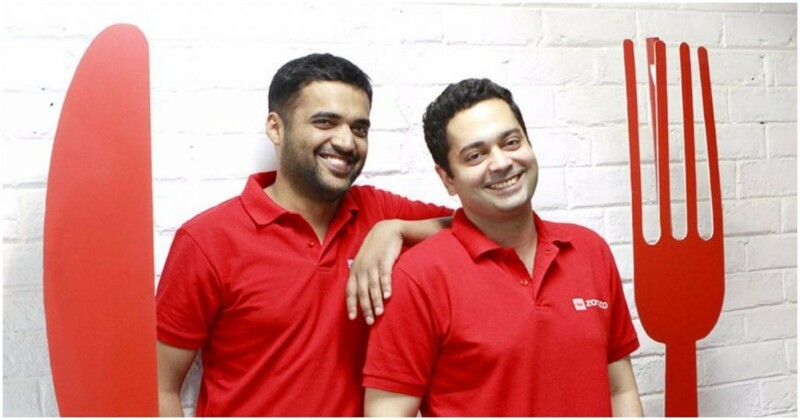 “Zomato is now a profitable company,” declared CEO Deepinder Goyal in a blogpost. “Yes, throughout the 24 countries where we operate, and across all our businesses, we are starting to make money. Our core advertising business in India, Southeast Asia, and the Middle East – the three key regions for us, is generating enough cash to cover for the millions of dollars of investments we are making into the rest of the regions, and our new businesses,” he said. That’s a remarkable turnaround from Zomato, which had run into headwinds that had been faced by the entire food tech space in 2015. Dozens of newly-funded food tech players had shut down in 2015 after failing to create viable business models. Zomato, too, hadn’t been immune from the bloodbath. At one point, had fired 10% of its staff, while paring down its business in lucrative markets like the US. Investors, too, had taken notice — in May 2016, HSBC had slashed Zomato’s valuation in half, effectively stripping it of its unicorn status. But Zomato had tried to innovate its way out of its troubles. It had launched cloud kitchens, which were custom-made for deliveries — they had no sit-in eating, so could be situated away from pricey areas, and multiple restaurant partners could share the kitchens, which meant that delivery and logistics costs could be split. Zomato had also launched a unique loyalty program called Zomato Treat, which would let members get a free dessert with every order. In a food tech landscape that was essentially a three-way war between Zomato, Foodpanda and Swiggy, Zomato Treat managed to get over 10,000 paying — and perhaps loyal — members. And what’s probably helped Zomato’s margins the most is the shakeout in the sector. The boom in the food tech space in 2015 had meant that hundreds of companies had sprung up overnight, hurting margins for everyone. Few of these companies now survive, and they have the breathing room to raise prices and cut down on discounts. Having an global presence would’ve also helped Zomato — its international operations were insulated from the unusual goings-on in India. Zomato path, though, isn’t clear yet — Swiggy has emerged as a worthy competitor, and now has large amounts of funding and some big backers. Foodpanda, too, is looking stronger since it was acquired by Delivery Hero in late 2016. But Zomato’s profitable claim is a pretty momentous occasion, as Deepinder Goyal put it. Only two other Indian unicorns have ever claimed to be profitable — Mu Sigma and Inmobi. Zomato’s now become the third.